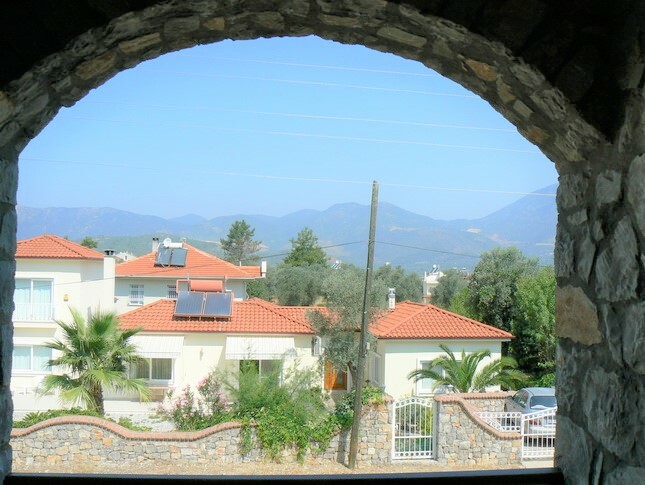 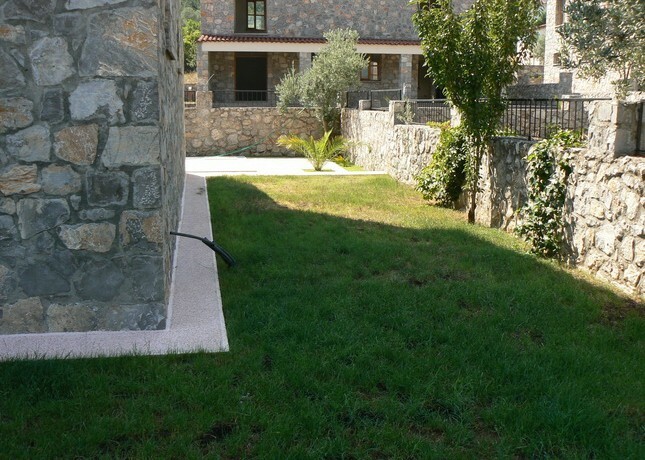 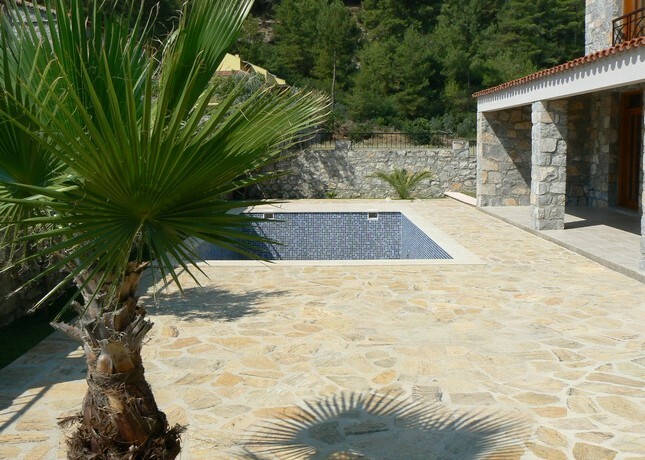 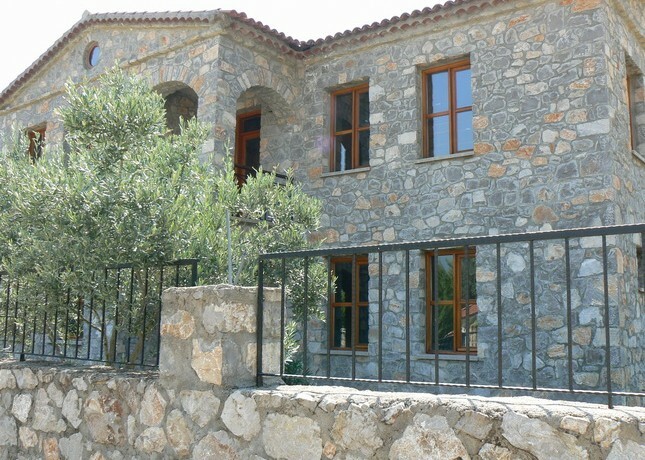 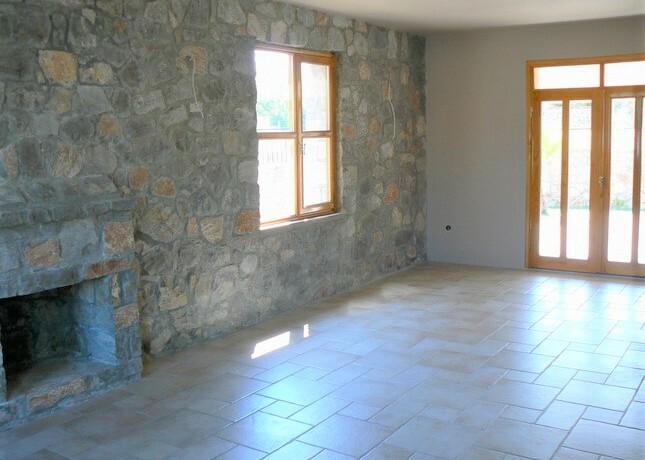 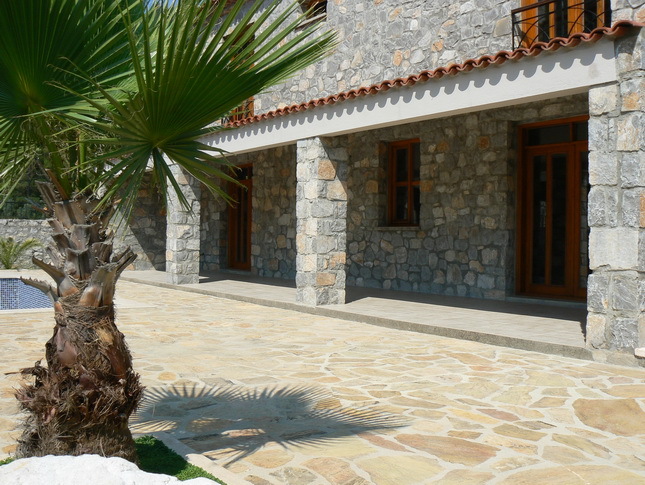 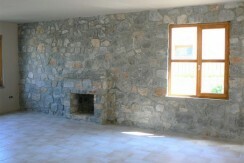 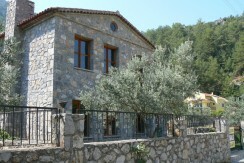 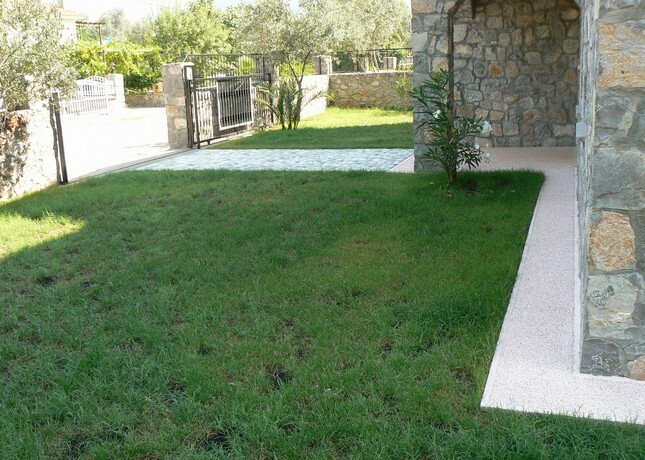 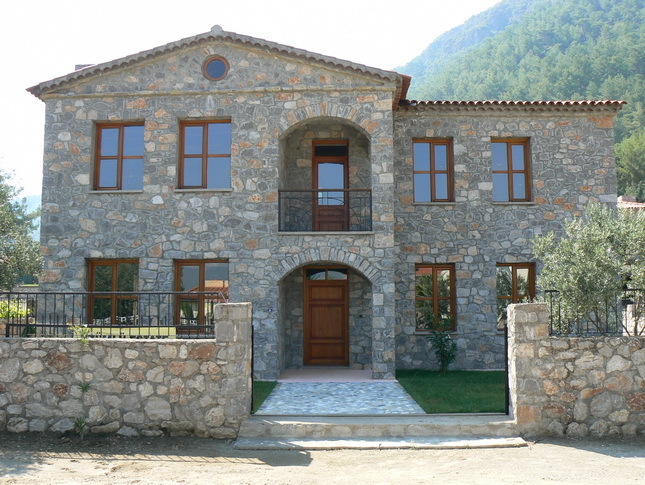 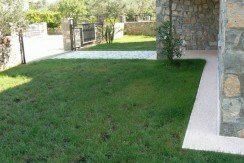 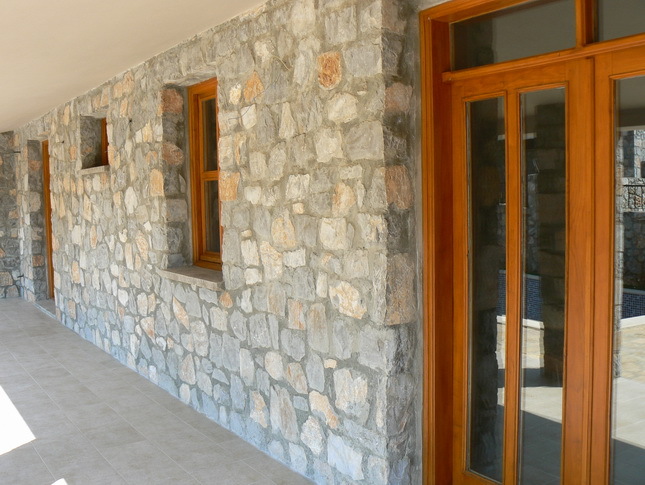 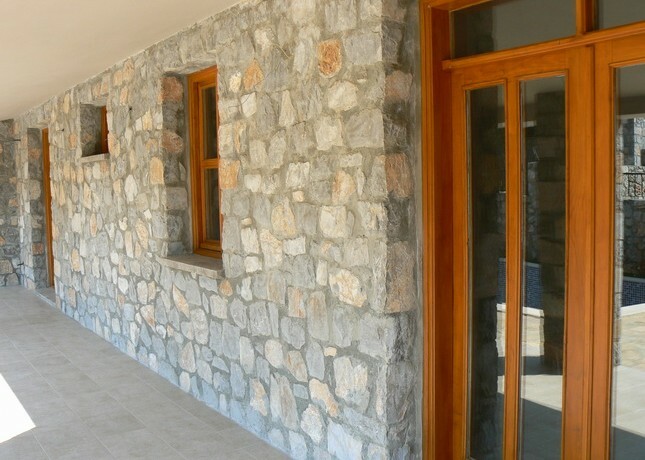 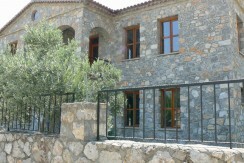 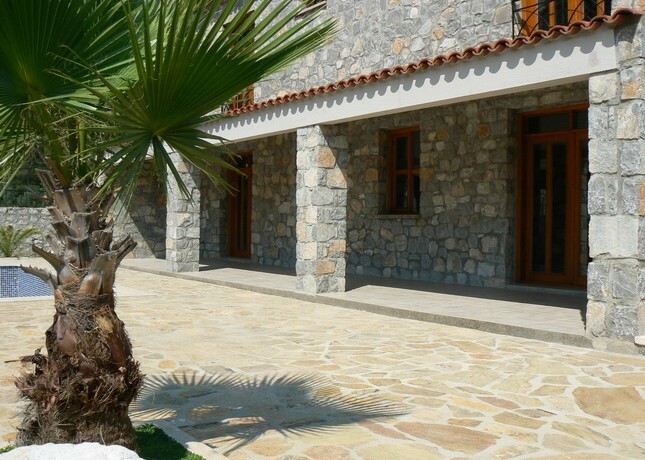 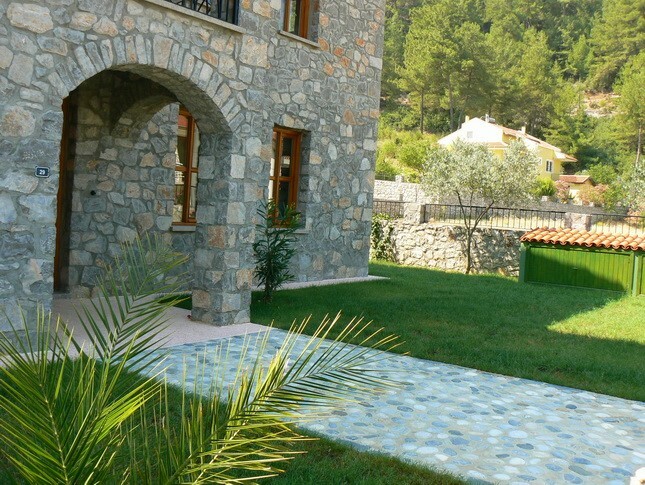 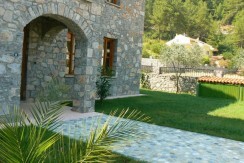 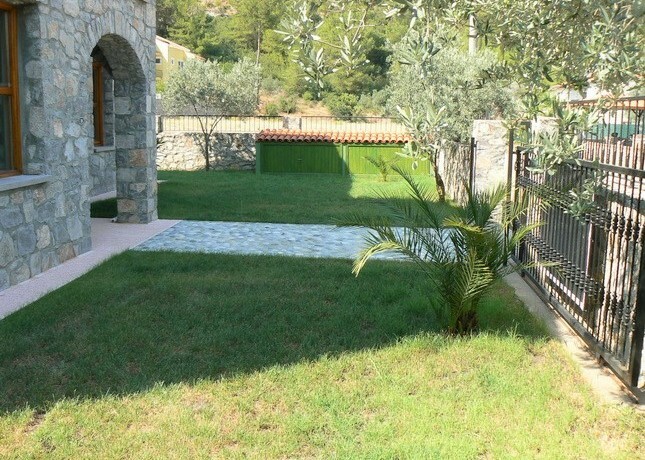 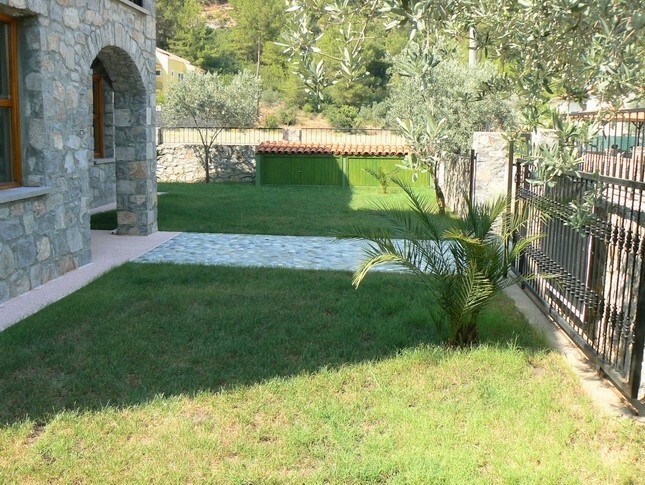 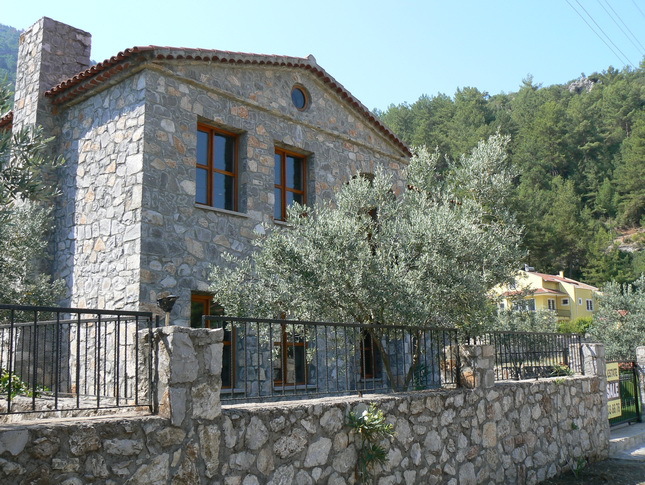 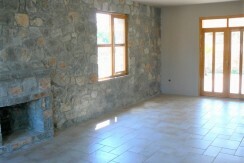 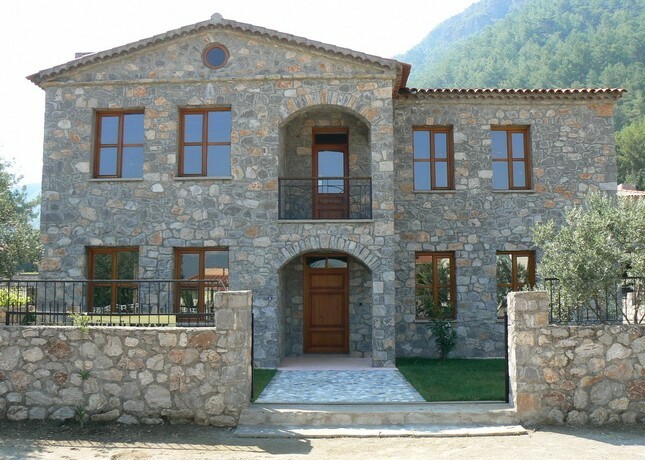 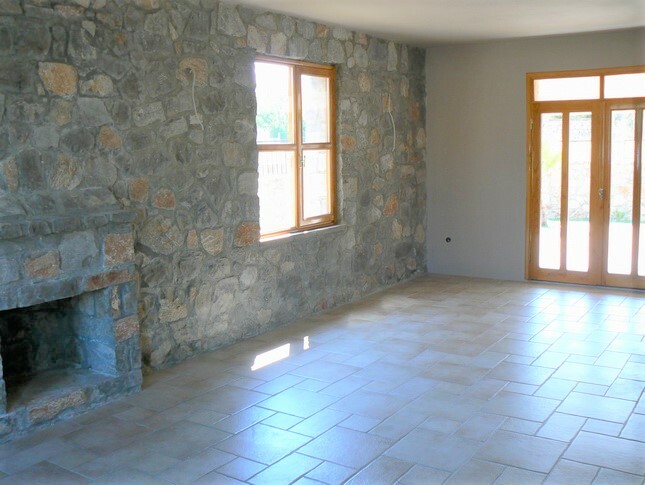 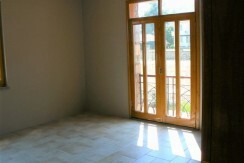 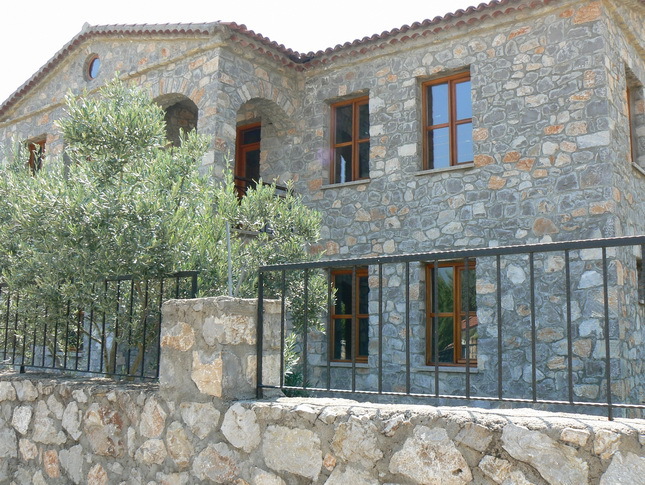 This is a traditional stone villa with private garden and swimming pool in a tranquil area of Uzumlu. 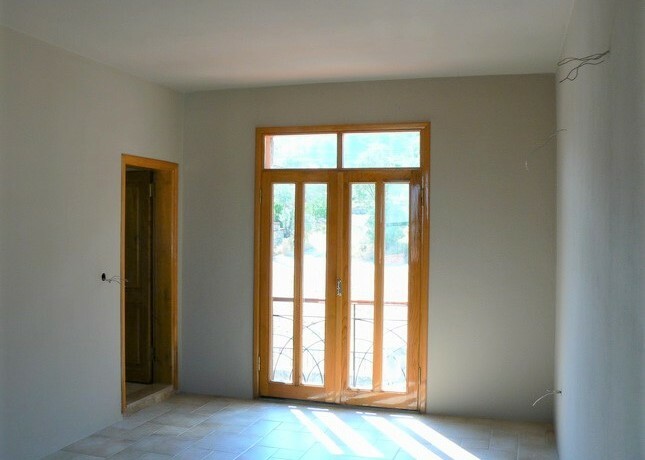 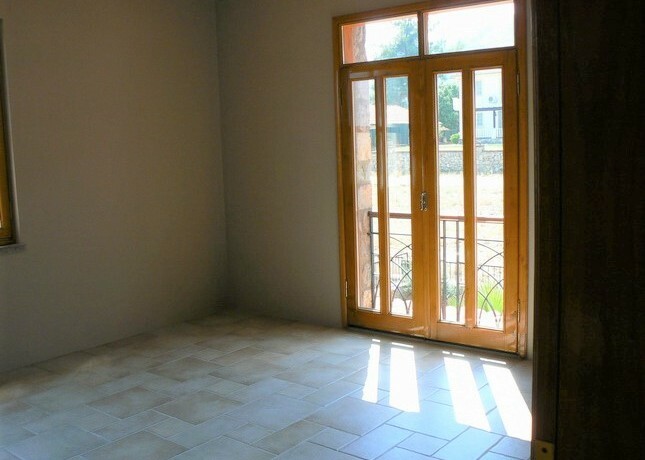 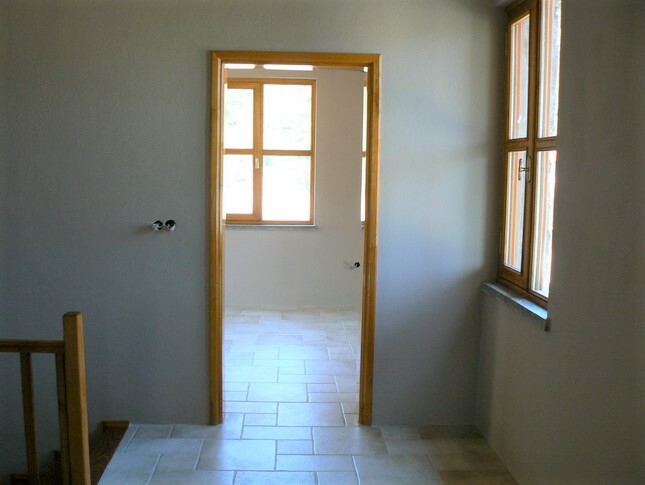 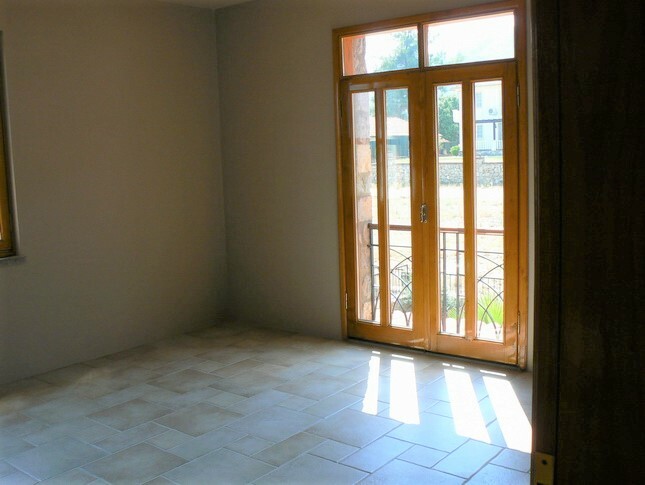 The property opens up into a hallway, having an open planned lounge and kitchen, the kitchen is fully fitted with an area for a dining table and chairs. The lounge is spacious and bright with a stone built open fireplace and direct access to the large shaded terrace leading to the garden and swimming pool. 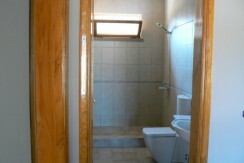 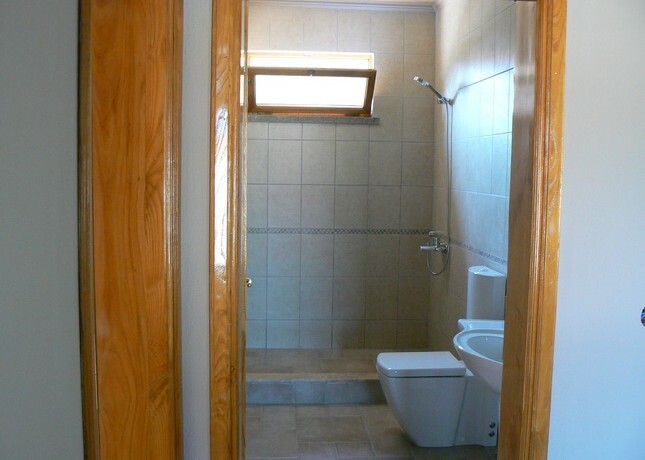 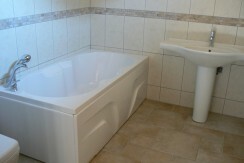 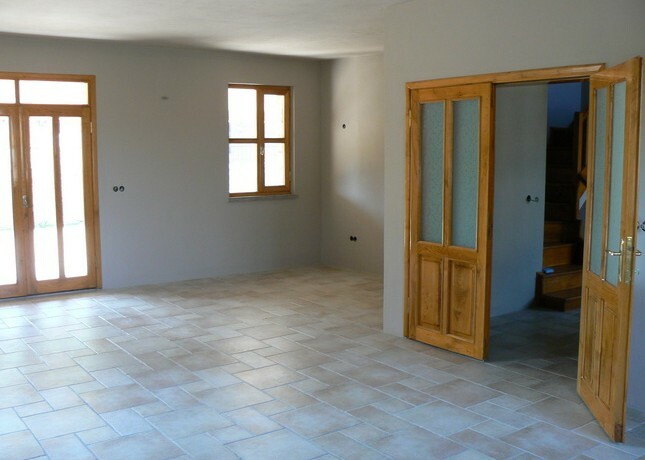 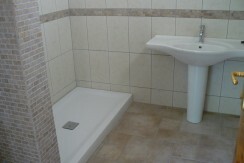 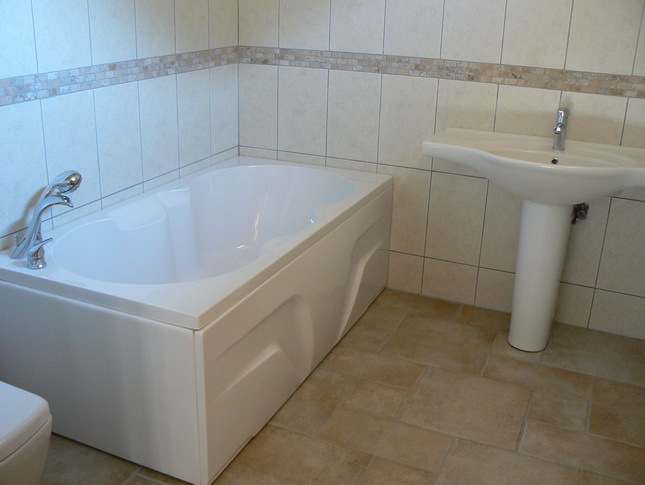 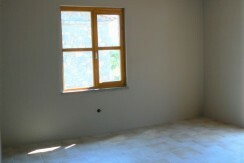 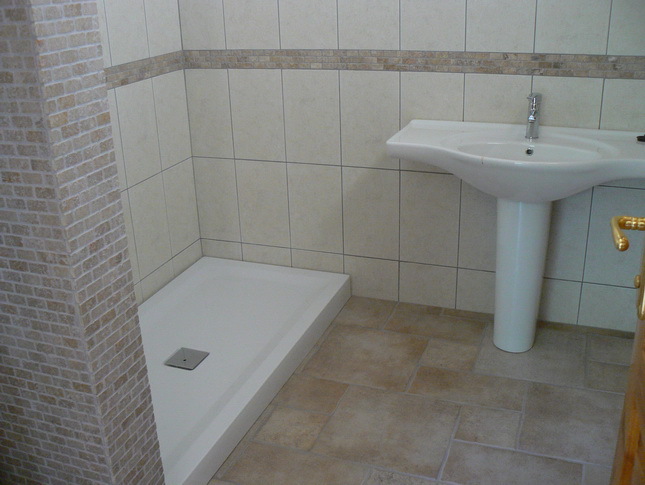 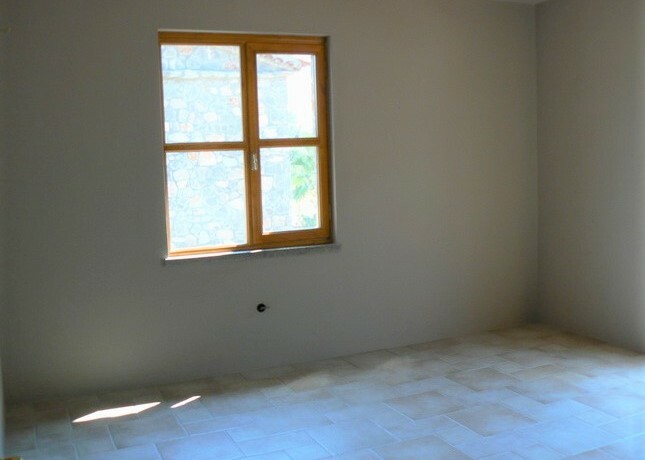 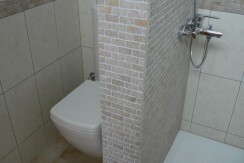 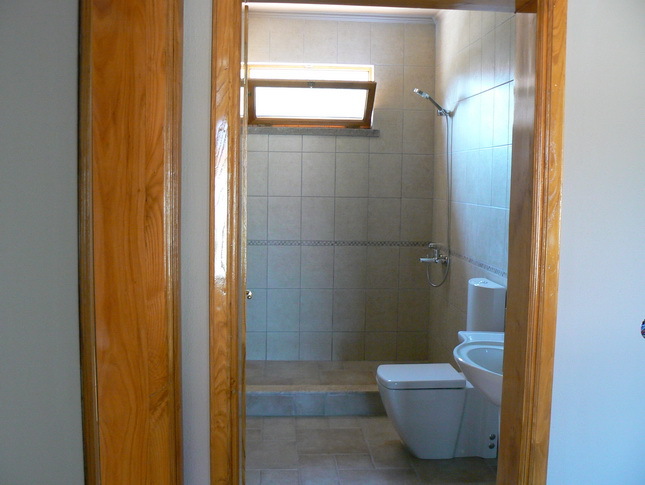 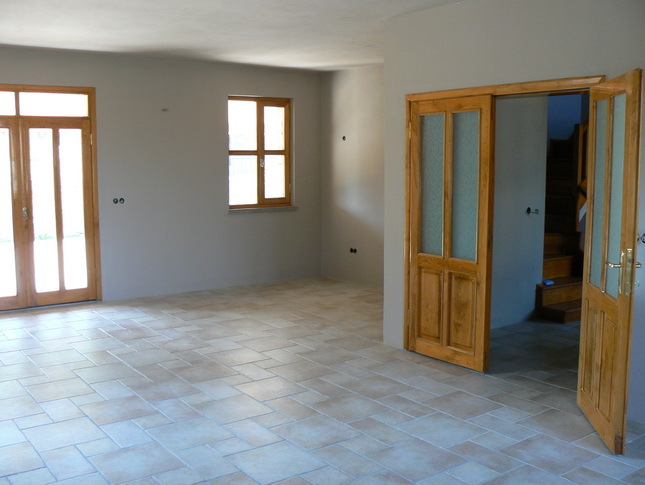 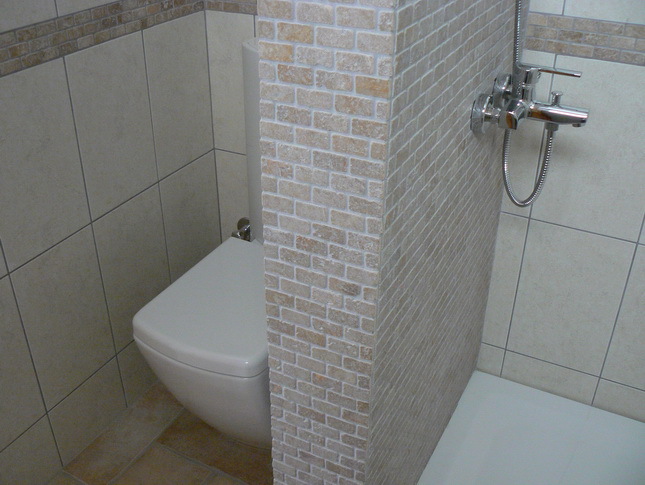 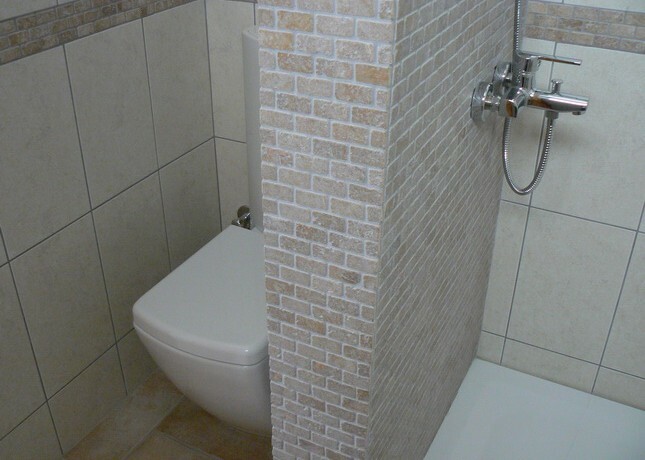 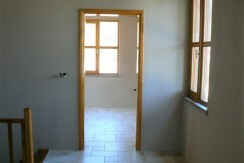 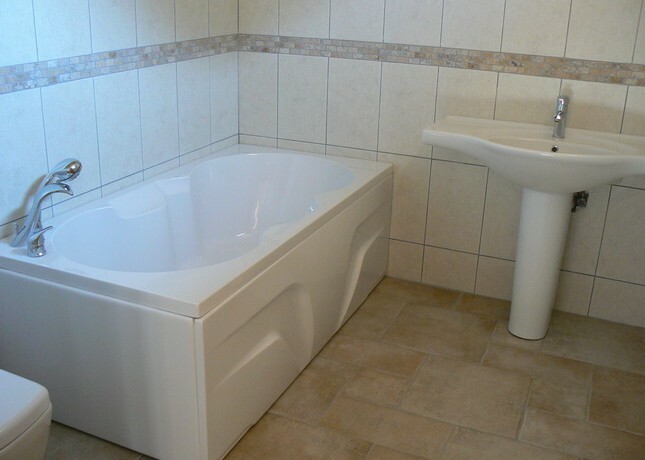 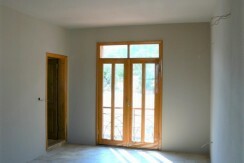 There is a guest double bedroom with private bathroom, and a separate cloakroom on this level. 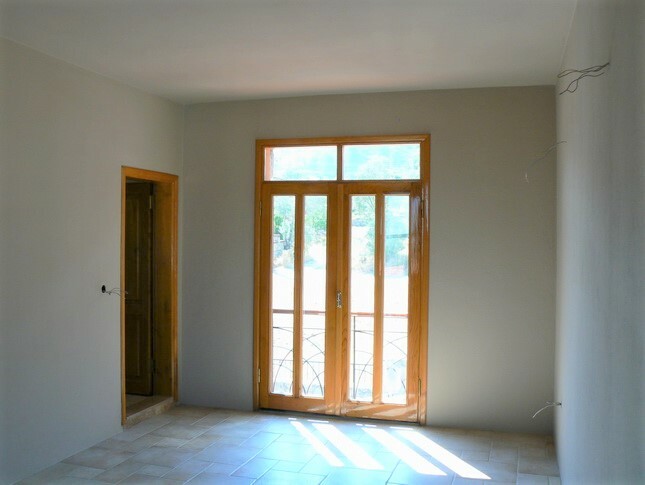 From the wooden staircase leads to the top floor where you have 3 double bedrooms and a family bathroom fitted with a bath tub. 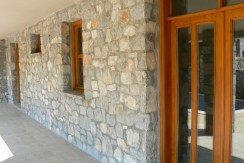 There is also a covered terrace area on the first floor. 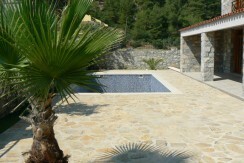 There is a large shaded terrace area and a wonderful swimming pool. 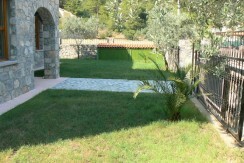 There is a shaded area for daytime lounging. There is a secure parking area suitable for 2 vehicles and a storage area. 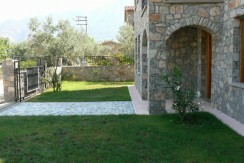 The garden has a number of fruit and olive trees.